This gentle and enchanting collection of the world's favorite lullabies carries you from deep relaxation into restful sleep. 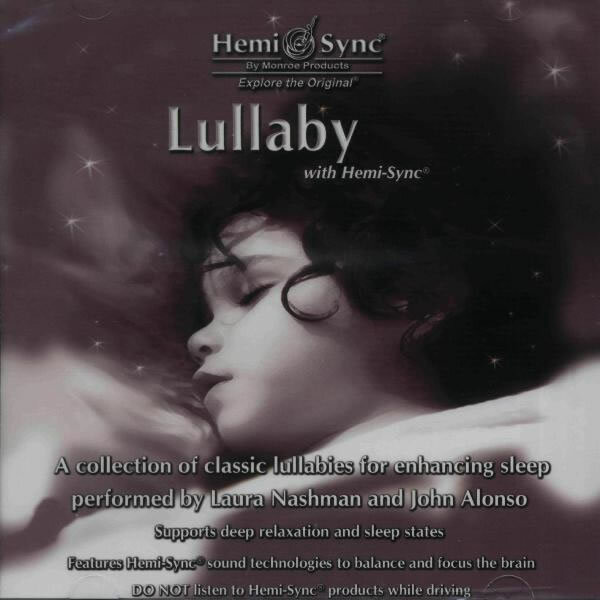 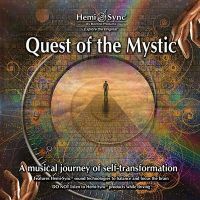 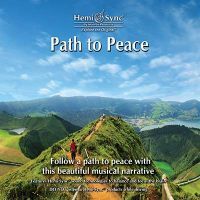 Perfect for children and adults alike, these selections feature Laura Nashman on flute and John Alonso on piano, blended with Hemi-Sync® sleep frequencies. 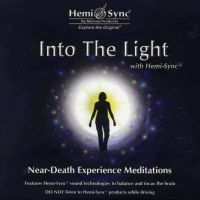 Deep relaxation, sleep, CD for kids.